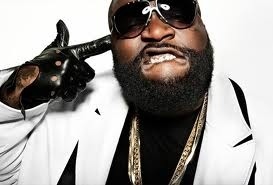 Rick Ross lets go a track from his forthcoming ‘God Forgives, I Don’t’ Album due July 31st. ‘Diced Pinapples’ features Wale on the verse while Drake sings along on the hook. Take a listen after the jump and also pre order the album now on itunes!